This presentation introduces the OpenEdu Framework on Openness in Higher Education Institutions . It is the final outcome of the OpenEdu project of the European Commission’s JRC IPTS, carried out on behalf of DG EAC to support the communication “Opening Up Education: Innovative teaching and learning for all through new Technologies and Open Educational Resources’ (European Commission, 2013). 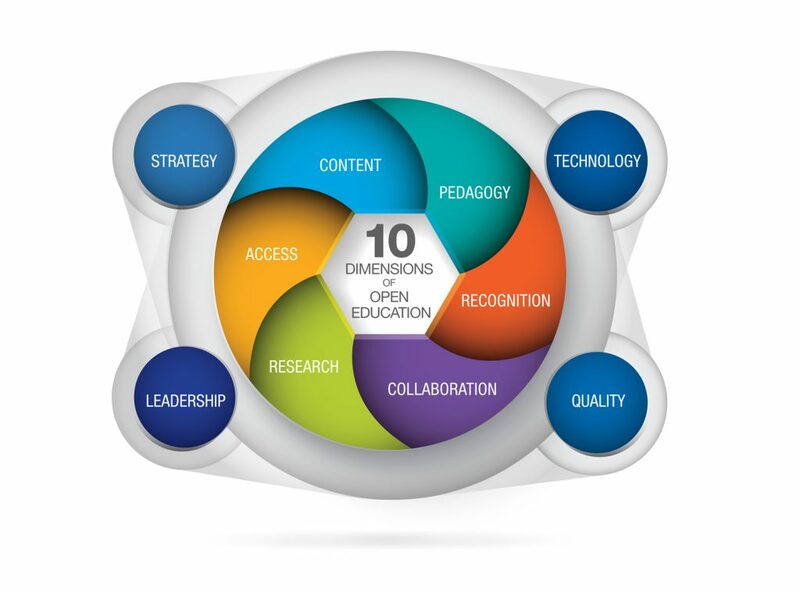 The framework consists of the 10 dimensions of open education, out of which six are core dimensions and four are transversal: access, content, pedagogy, collaboration, recognition, research (core) and strategy, technology, quality and leadership (transversal). The framework was designed to support higher education institutions in Europe to make strategic decisions on open education. Its main target audience are universities’ executives and decision makers. By defining open education and both its core and transversal dimensions, the framework aims to promote transparency and proposes a common language for open education in Europe.